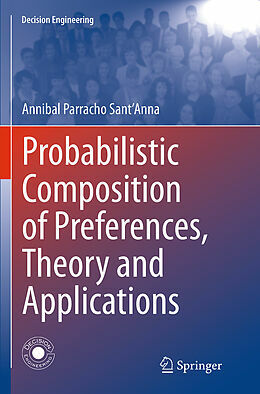 Putting forward a unified presentation of the features and possible applications of probabilistic preferences composition, and serving as a methodology for decisions employing multiple criteria, this book maximizes reader insights into the evaluation in probabilistic terms and the development of composition approaches that do not depend on assigning weights to the criteria. 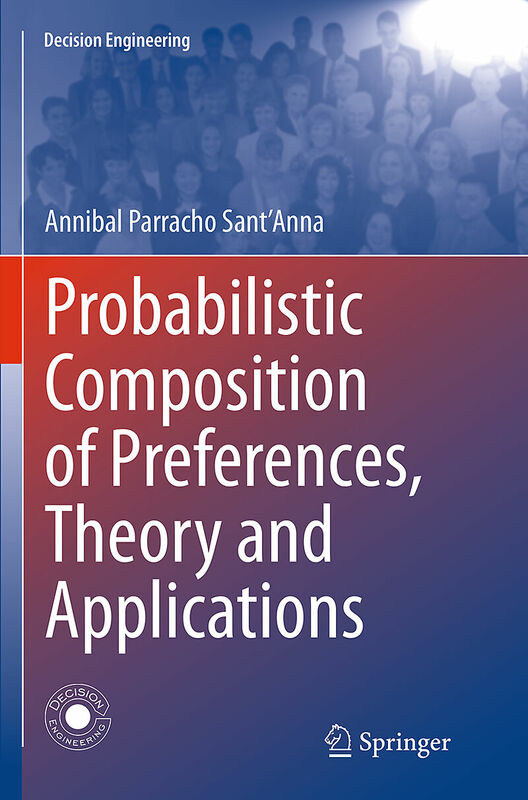 With key applications in important areas of management such as failure modes, effects analysis and productivity analysis - together with explanations about the application of the concepts involved -this book makes available numerical examples of probabilistic transformation development and probabilistic composition. 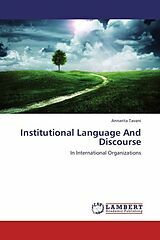 Useful not only as a reference source for researchers, but also in teaching classes of graduate courses in Production Engineering and Management Science, the key themes of the book will be of especial interest to researchers in the field of Operational Research. Multiple Criteria Decision Analysis.- Approaches to Criteria Combination.- The Probabilistic Approach to Preferences Measurement.- Computation of Probabilities of Preference.- Composition by Joint Probabilities.- Composition by DEA Distance to the Frontier.- Dynamic Probabilistic Indices.- Probabilities in the Problem of Classification.- Capacities Determination.- Rough Sets Modeling.- Application to FMEA Priority Assessments.- Appendix.